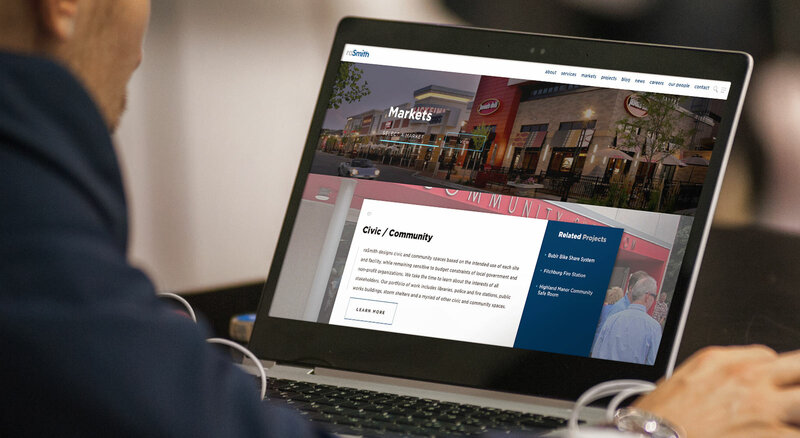 Undertaking the rebranding of this nationally recognized civil engineering firm, THIEL reaffirmed raSmith’s position as an industry-leading team of thought leaders and advisors who think outside the box. After four decades, R.A. Smith National needed to reassess how it has been presenting itself through its name, its identity, its messaging, and its look and feel. THIEL’s research with internal and external constituents determined that an update was critical for the engineering firm to stay relevant by perception, and support growth. 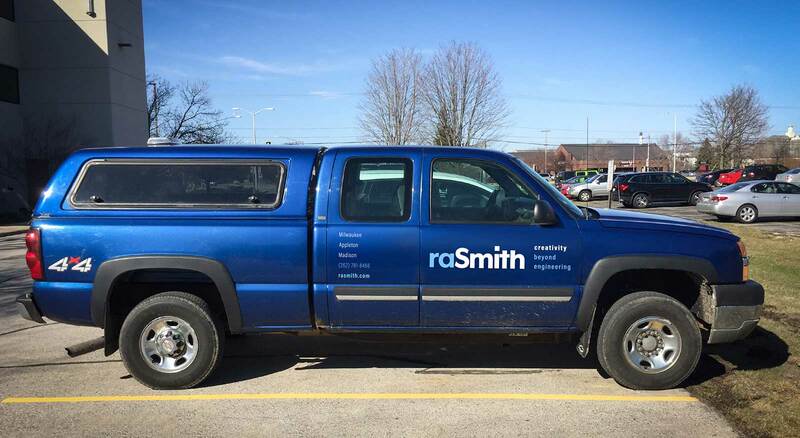 Changing the name to raSmith has stylized and institutionalized the name. 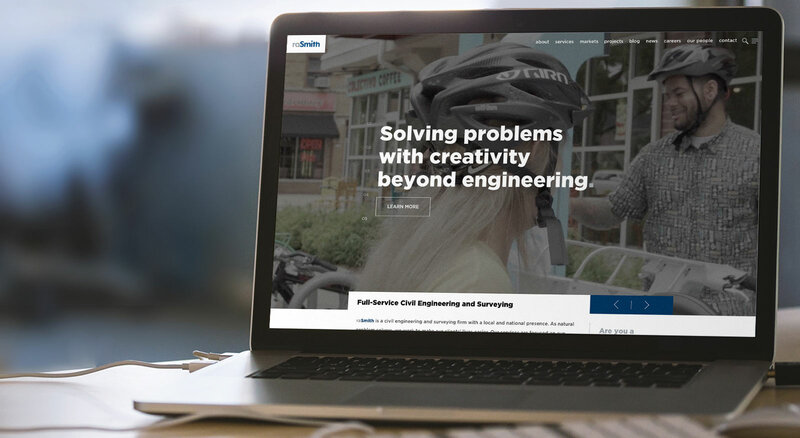 Evolving the company tagline to “Creativity beyond engineering” has reinforced the firm’s position as a problem solver. 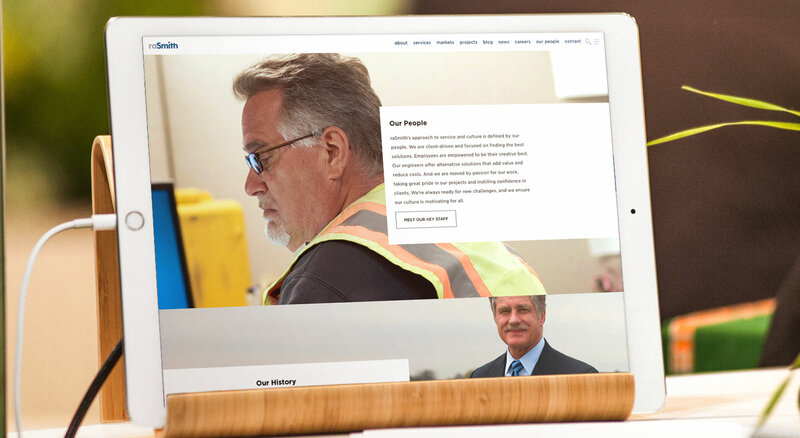 The new logo and graphic look and feel better projects the vitality of the firm. 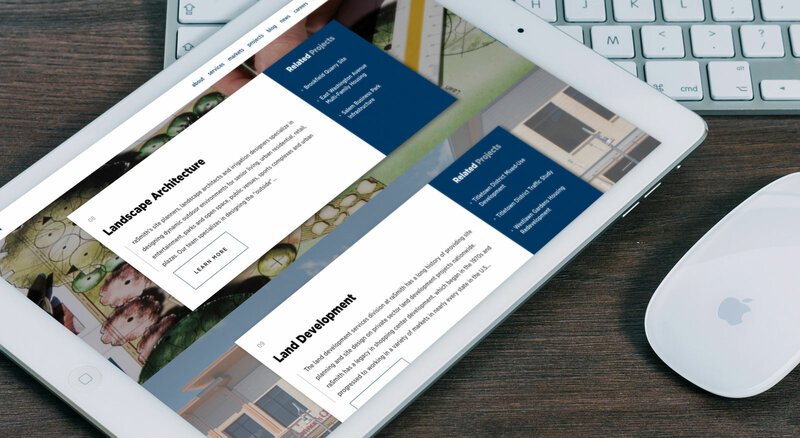 And the new website leverages all the functional advantages of the modern web to attract visitors and generate leads. 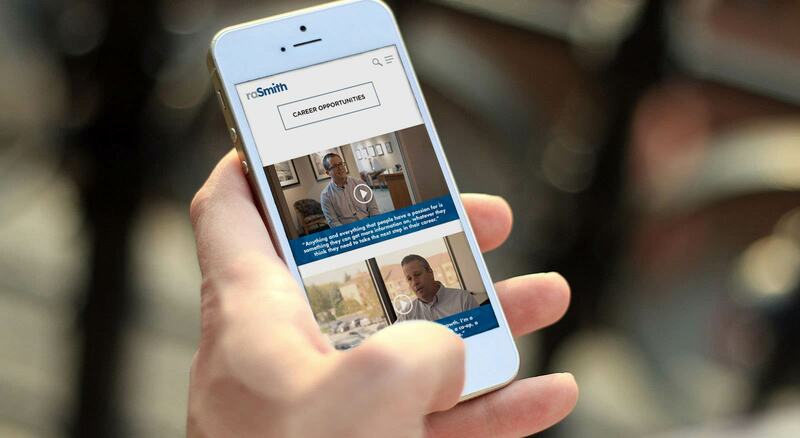 Additionally, the brand update has excited the firm’s associates and has provided an opportunity to reach out and tell the raSmith story.